Grass-fed beef is more humane, healthier and tastier. Cattle are free to roam acres of prairie land and aren't injected with hormones or antibiotics. The result is beef with less fat, less cholesterol, more vitamins and 25% more protein than regular beef. 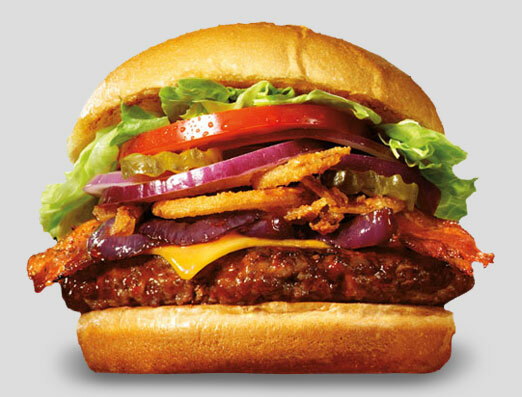 All our burgers are grass-fed Angus beef, Kobe beef, Lamb, and Chicken are certified Halal.